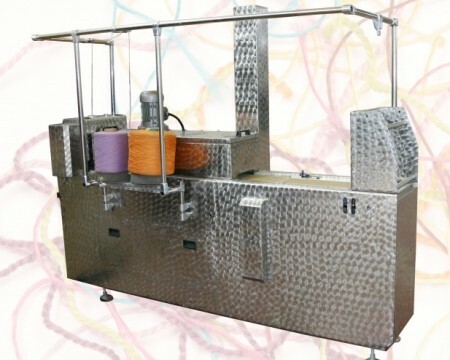 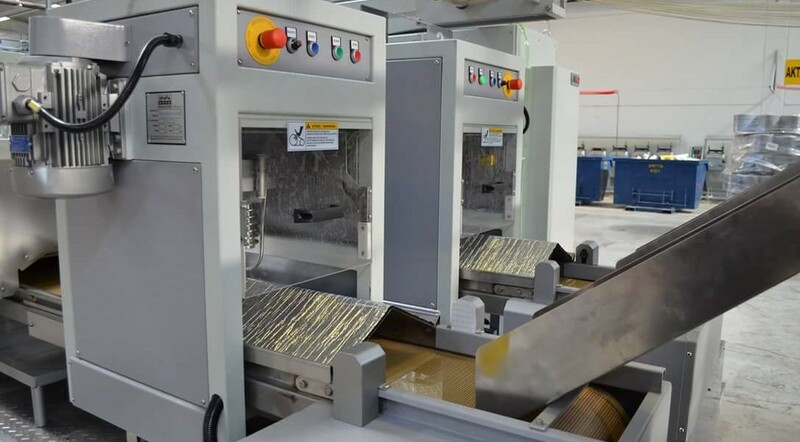 Örnek Makine is manufacturing since 50 years textile machines, and since 2001, machines for bulkying, heat setting and cake making for the Polypropilene, Polyester, Polyamide, Acryilic, Wool, etc.. yarns mainly for carpet, upholstery, and knitting. 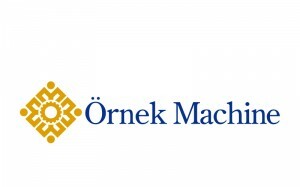 Örnek Makine'nin tüm yurt dışı temsilcilerine buradan ulaşabilirsiniz. 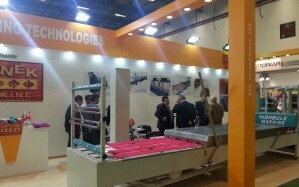 ORNEK MACHINERY WAS IN FOCUS OF INTEREST OF MANY VISITORS FROM ALL WORLD AT ITMA 2015 MILANO WHICH HAS BEEN ORGANIZED IN 4 YEARS. 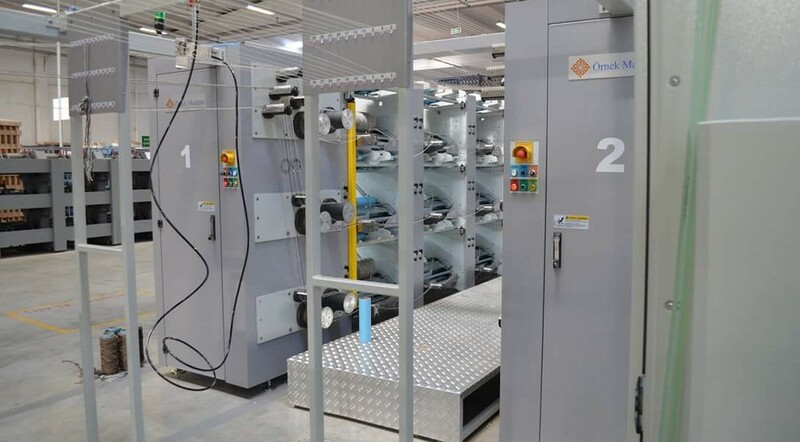 ORNEK MACHINERY WAS IN FOCUS OF INTEREST OF MANY VISITORS FROM ALL WORLD AT DOMOTEX HANNOVER 2014 WHICH HAS BECOME CLASSIC. 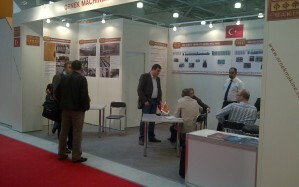 ORNEK MACHINERY WHO REPRESENTED OUR COUNTRY IN DOMOTEX MIDDLE EAST 2013 EXHIBITION WHICH ORGANISED SECOND TIME IN ISTANBUL AND WAS IN FOCUS OF INTEREST OF MANY VISITORS FROM EUROPE AND MIDDLE EAST. 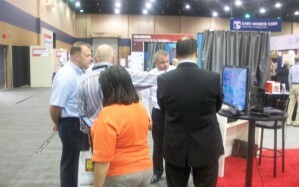 ORNEK MACHINERY WAS IN FOCUS OF INTEREST OF MANY VISITORS FROM ALL WORLD AT FLOORTEK EXPO 2013 DALTON. 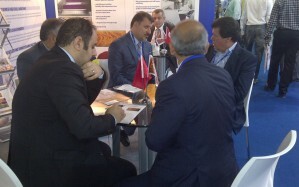 ORNEK MACHINERY WAS IN FOCUS OF INTEREST OF MANY VISITORS FROM ALL WORLD AT ITM TEXPO EURASIA 2013 ISTANBUL. 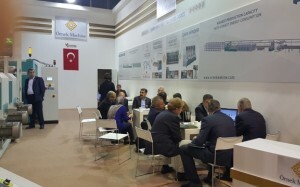 ORNEK MACHINERY WHO JOİNED THE DOMOTEX ASIA CHINAFLOOR 2013 EXHIBITION SIGN A NEW SUCCES FOR OUR COUNTRY. 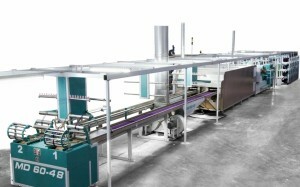 ORNEK MACHINERY WAS IN FOCUS OF INTEREST OF MANY VISITORS FROM ALL WORLD AT DOMOTEX HANNOVER 2013 WHICH HAS BECOME CLASSIC. 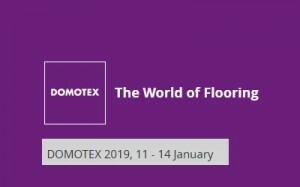 ORNEK MACHINERY HAS ENTERED FAST INTO RUSSIAN MARKET BY DOMOTEX RUSSIA EXHIBITION WHICH AHS BEEN ORGANISED FIRST TIME IN 2012. 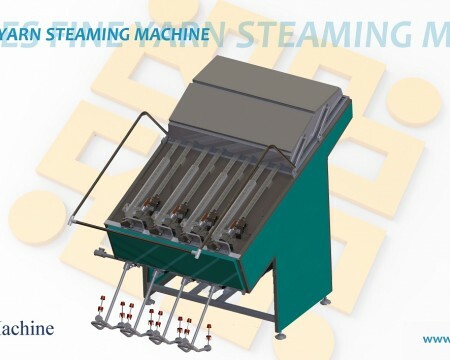 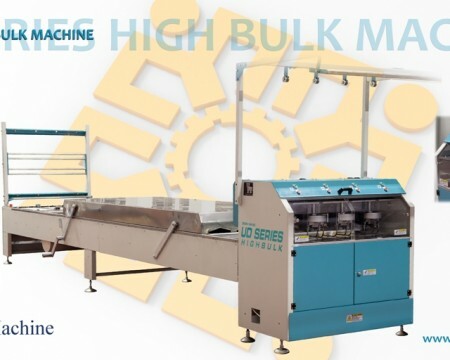 WE WOULD LIKE TO PRESENT NEW VERSION HIGH BULK MACHINE AT ITM 2016. 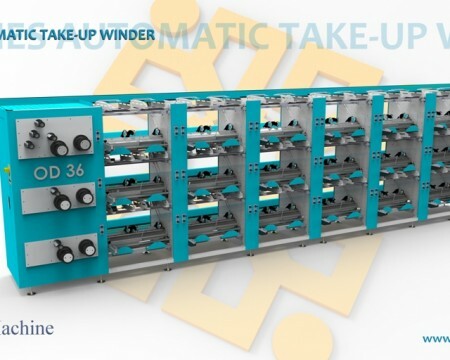 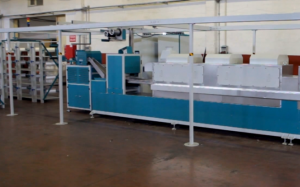 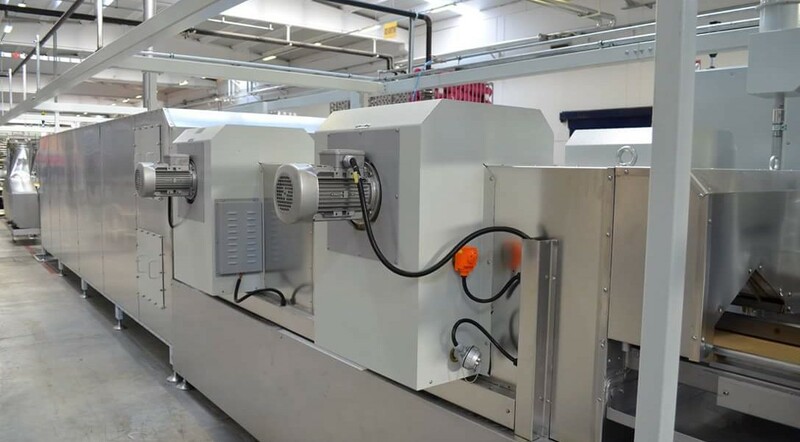 NEW VERSION AUTOMATIC TAKE-UP WINDER WILL BE PRESENTED PROUDLY IN ITMA 2015. 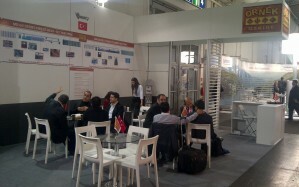 WE WILL BE VERY PLEASED TO WELCOME YOU IN OUR BOOTH. 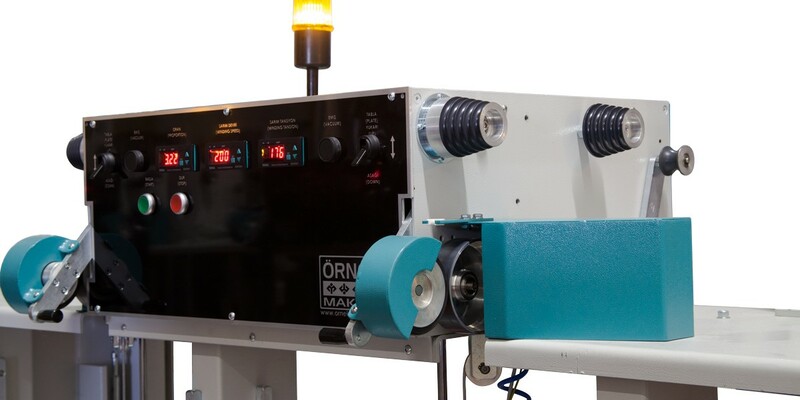 ORNEK MACHINE OPENED THE AMERICA BRANCH WITH MAGNIFICENT RUBBIN CUTTING CEREMONY ON 27/08/2015 DATE. 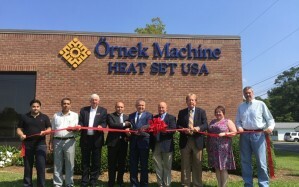 ORNEK MACHINE MAKES NEW INVESTMENT IN AMERICA MARKET AND ANNOUNCES PROUDLY RIBBON CUTTING CEREMONY OF DALTON/USA BRANCH. 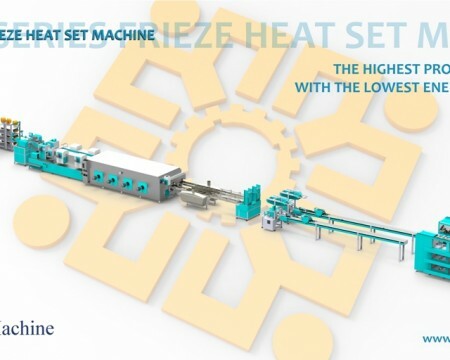 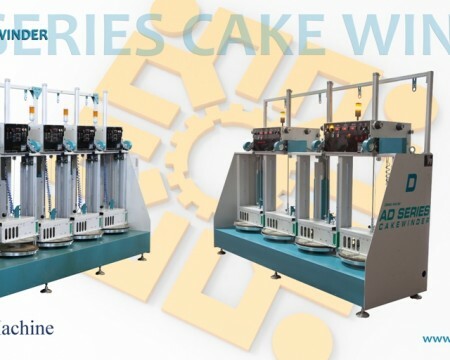 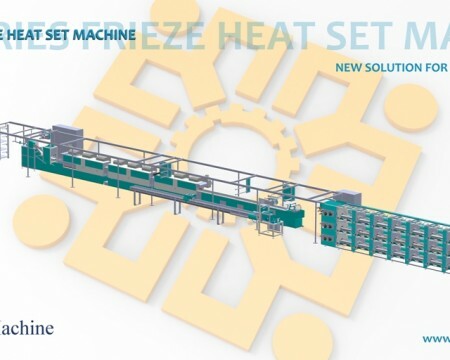 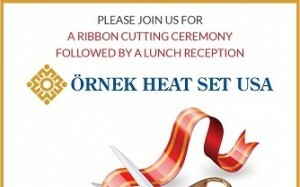 ORNEK MAKINE PRESENTS PROUDLY NEW VERSION OM SERIES ACRYLIC HEAT SETTING MACHINE. 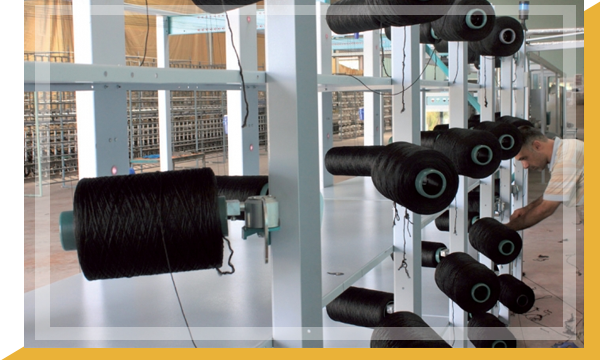 We look forward to our partnership with Engineered Floors for many years to come. 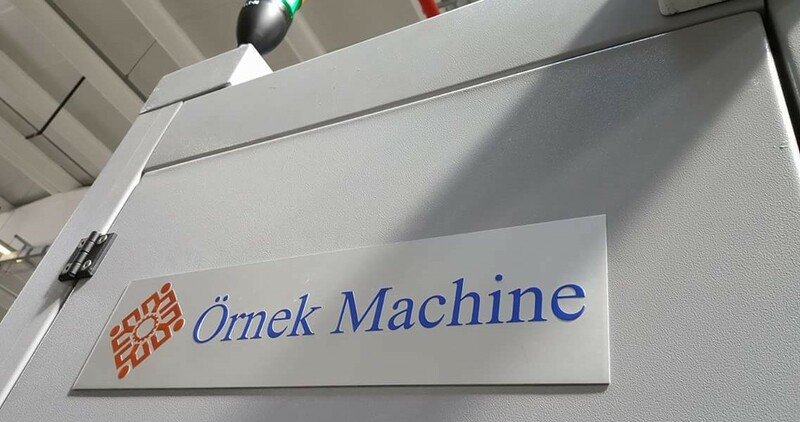 Copyrights © 2018 ÖRNEK MACHINE All Right Reserved.